Our friendly professional staff will do everything possible to accommodate our customers’ needs for label printing services. We can handle everything — from the smallest to the largest of label projects and from computer, UL labels and domed labels to continuous, piggyback and individual labels. Our label printing services also include eight-color capabilities with foil stamping as one of the colors with UV coatings and four-color process printing and doming, along with one color short and long runs. 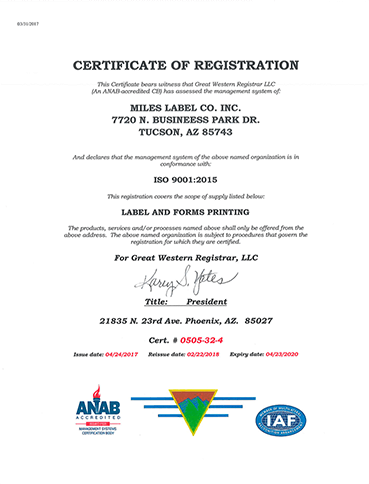 We are a ISO 9001:2015 rated company along with UL Recognized for a wide line of UL Products. Our friendly professional staff will do everything possible to accommodate our customers’ needs for label printing services. We can handle everything — from the smallest to the largest of label projects and from computer, UL labels and domed labels to continuous, piggyback and individual labels. Our label printing services also include eight-color capabilities with foil stamping as one of the colors with UV coatings and four-color process printing and doming, along with one color short and long runs. 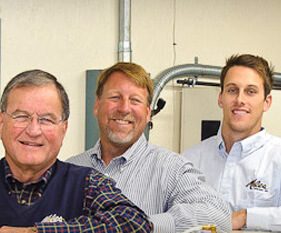 The Miles Label Company, Inc. is both a successful entrepreneurial enterprise and a family affair. Russell Hubert Miles started the printing company if his garage in Des Moines, Iowa during the summer of 1912. 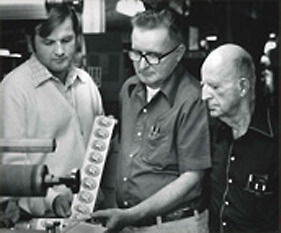 Six generations of family members have worked for the company since then.